Our supporters always find creative ways to raise funds for big things and small touches to help our young patients and their families. 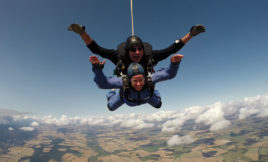 The fundraising team are on hand for advice, as well as providing free materials such as posters, balloons, collection tins, sponsorship forms and t-shirts. 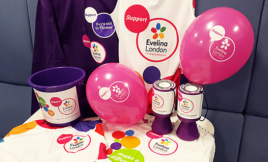 Register your event and request free materials using the form below, call 020 7848 4701 to talk to us or email info@supportevelina.org.uk.